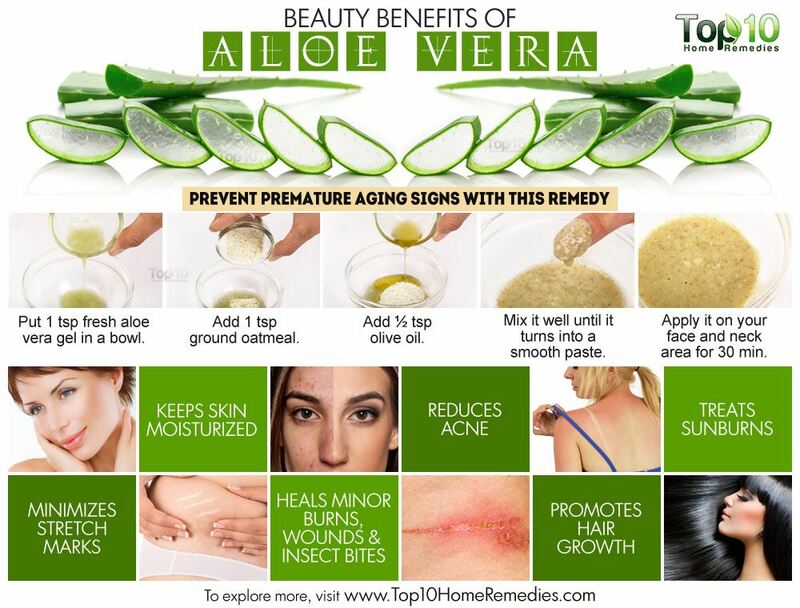 The Uses of Aloe Vera: Why Use This Product? 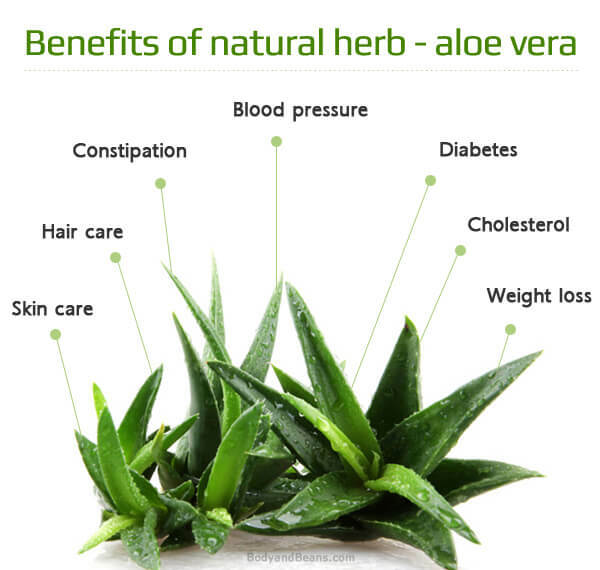 The uses of aloe vera are diverse. It is much more than a relief for burns. It is possible to buy the product 100% pure in jars. It is also possible to purchase the plant and remove the juice from the leaves for application. There are several uses for the substance: from acne to small wounds, eczema and rosacea. Check out the tips and know the best uses for this product. Aloe vera contains salicylic acid and other components that kill the bacteria that cause acne. In addition to relieving acne breakouts, the substance cleanses the skin. 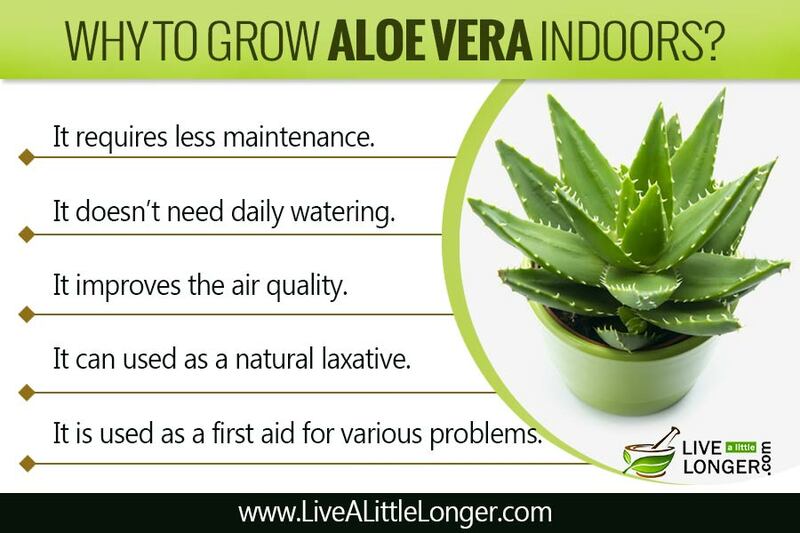 But before applying aloe vera on inflamed skin, take a test. Apply a little on non-inflamed skin. This is only to confirm if it is not allergic (rare thing, but it can occur). Aloe vera is packed with minerals, enzymes, antioxidants and vitamins A, C and E. The combination of these nutrients strengthens the skin barrier. Another of the uses of aloe vera: moisturize and moisturize the skin in a healthy way without increasing oiliness. It also contains polyphenols, which offer protection against skin cancer. In addition, it decreases the free radicals that age the skin. Rosacea, eczema and psoriasis are conditions that are linked to dryness and inflammation of the skin. The fatty acids of aloe vera and an enzyme called bradykinin soothe the skin. Bradykinin is a vasodilator and anti-inflammatory enzyme. 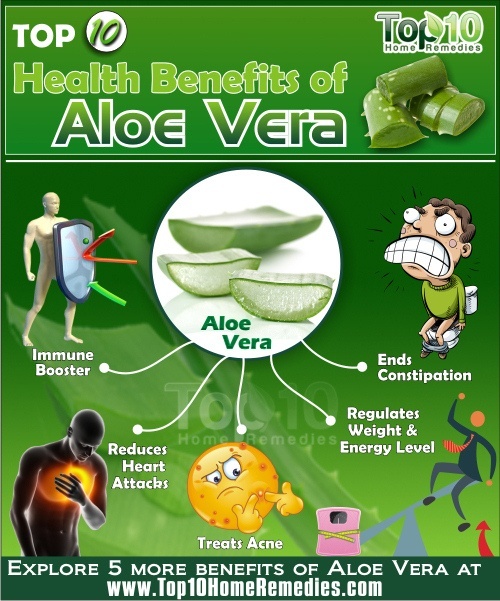 Aloe vera has components that can reduce inflammation. The juice is super moisturizing and can help improve skin elasticity. A scientific study has shown that the substance accelerates the healing of small burns in almost 9 days. The antiviral properties of the plant can help in the fight against the herpes virus. 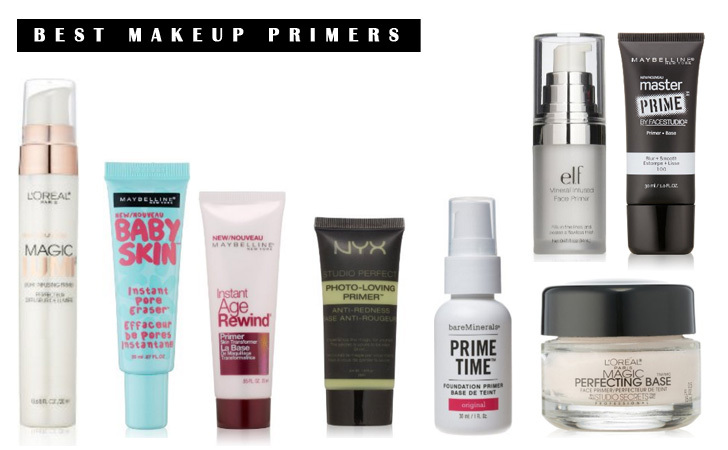 In addition, it offers relief, coverage and protection from canker-and-sore skin. With its gel texture, aloe vera is a great substitute for the products used in razor waxing. 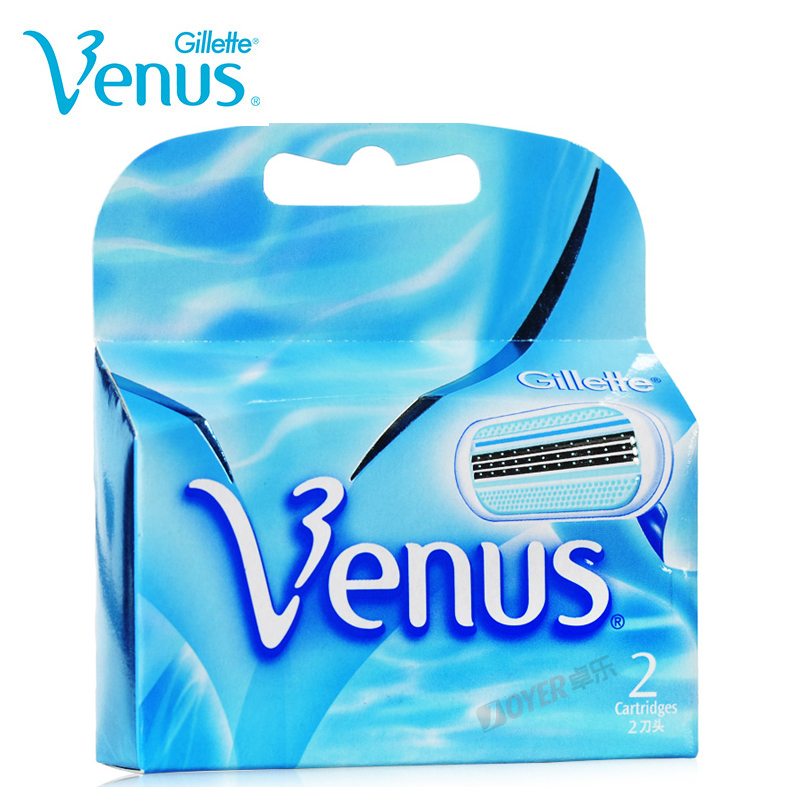 With its antibacterial properties, it also helps with the irritation caused by the blade. Yes, even the aloe vera gel is good. Apply the gel and wipe with a moistened tissue. Cleaning and moisturizing at the same time. Aloe vera has anti-aging properties. Naturally, it can be an alternative for anyone who is sensitive to chemical components of makeup removers. 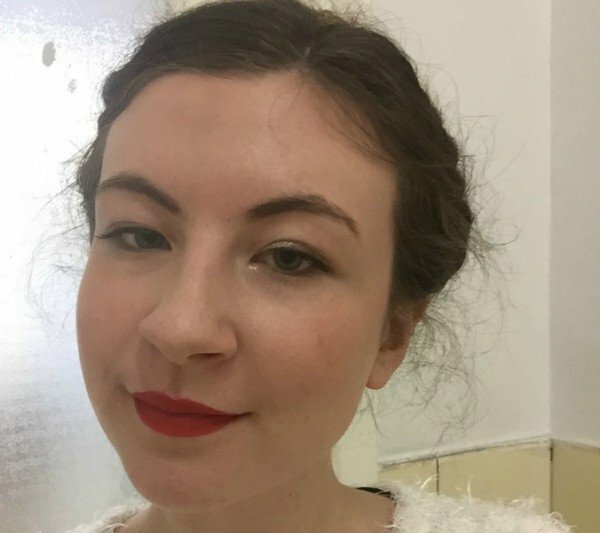 Want to know more about skin care? See our story on myths about skin care . 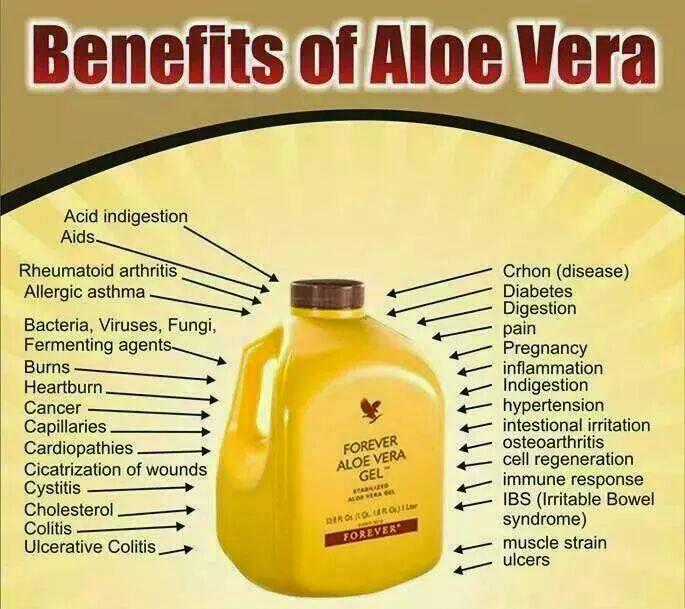 Which Aloe Vera Gel from Forever Living?